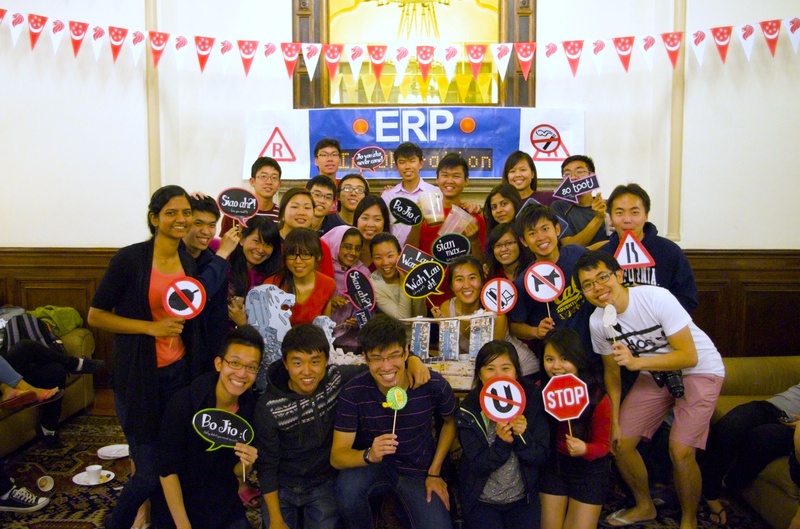 Kopi Talk Event hosted by NTU REP students (2014). Cal can be an amazing new place for you. Perhaps because of its difference from your home universities, Berkeley tends to be one of the fondest memories that many students have of studying abroad. SSA is excited to be a part of your memorable experience in the semester or year ahead! SSA seeks to engage you in dialogues with Cal students about your home university or UC Berkeley. Many Cal students are looking forward to hearing about your experiences as a college student back at home and, and eagerly anticipating the opportunity to show you what life is like over here. Through a series of programs and social activities, SSA hopes to be the platform that forges bonds between you and the current students here at Cal. In all, we hope to provide a sense of familiarity and homeliness as you immerse yourself in a vastly different and diverse community at Berkeley. We are currently collaborating with current and former exchange students to create resources for you. Sorry for the inconvenience. Please check back again soon!